Making a planned gift is a wonderful way to show your support for The Sisters of St. Dominic of Amityville while accommodating your personal, financial, estate-planning, and philanthropic goals. With smart planning, you may actually increase the size of your estate and reduce the tax burden on your heirs while making a meaningful contribution to The Sisters of St. Dominic. We invite you to familiarize yourself with various gift options by exploring How to Give and What to Give. Please contact Mary Fuchs, Director of Advancement, at 631.842.6000, ext. 241, or mfuchs@amityop.org to discuss your personal goals. 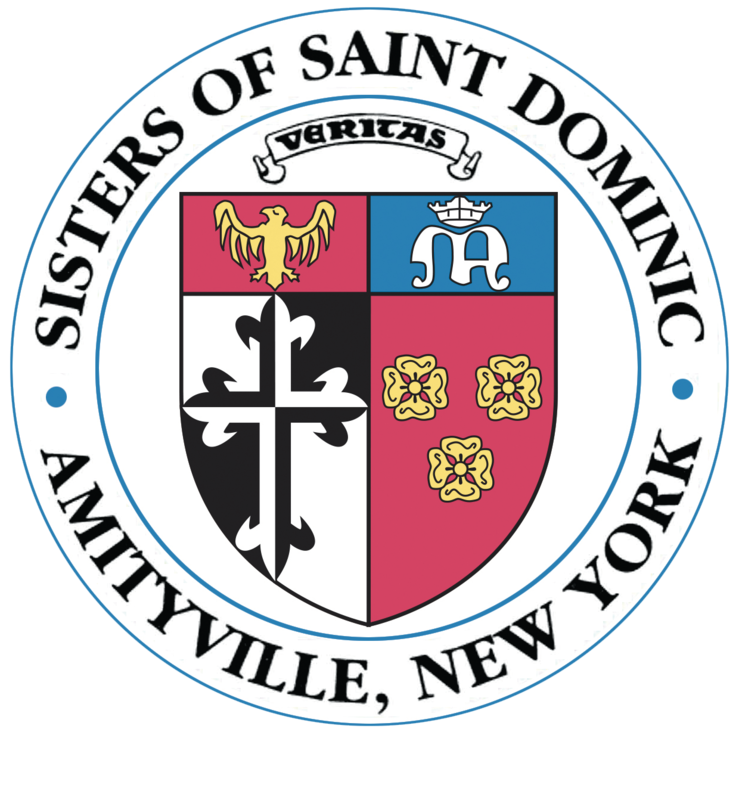 If you have already included The Sisters of St. Dominic in your estate plan, we invite you to join The Veritas Society. Please let us know so we can acknowledge your thoughtful generosity. Try our gift comparison chart to see which gift type might best meet your various personal and financial goals. Choose up to three gift types to compare.